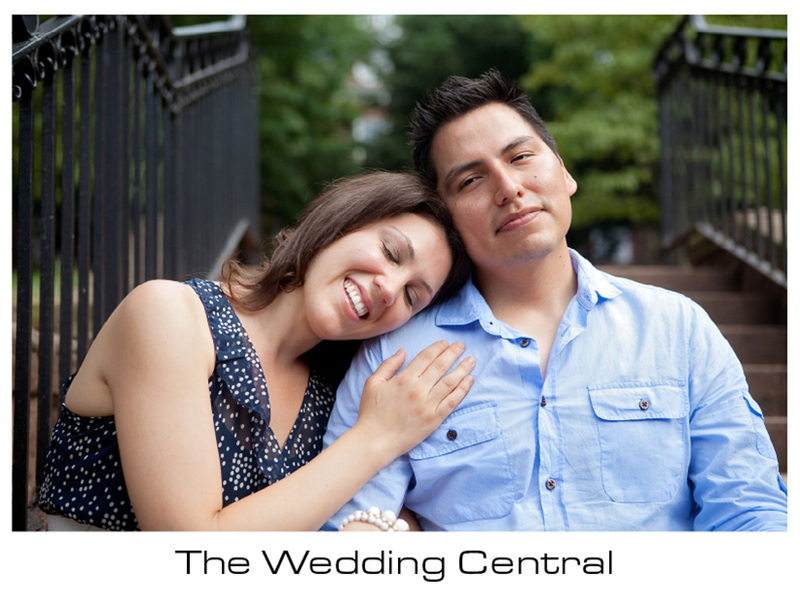 Ida and Giovanni are one of sweetest couples we’ve met, but then again we consider ourselves extremely lucky because all our clients are awesome. 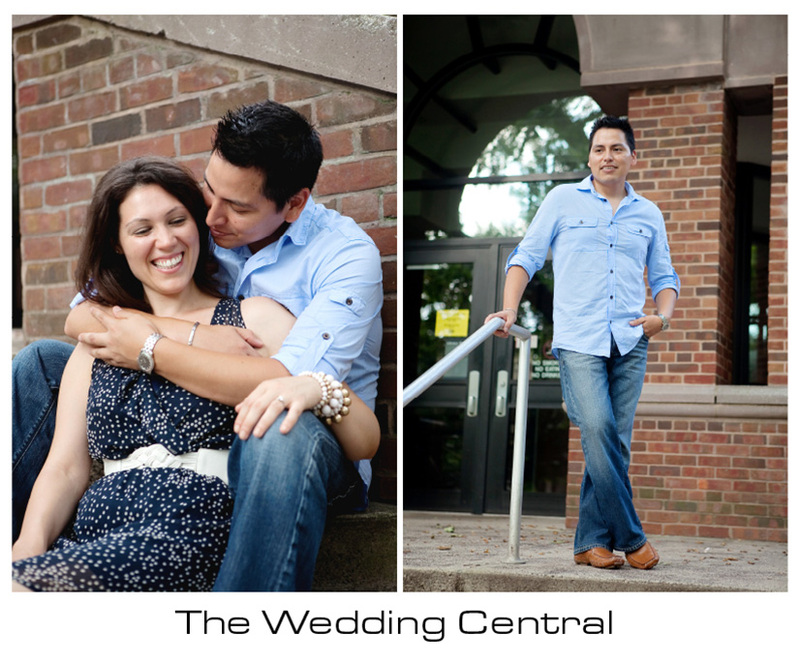 Rutgers University in New Brunswick, NJ, holds a special place in their hearts, and after many years, they returned for a nice and fun engagement photo session to the place that saw their relationship flourish. 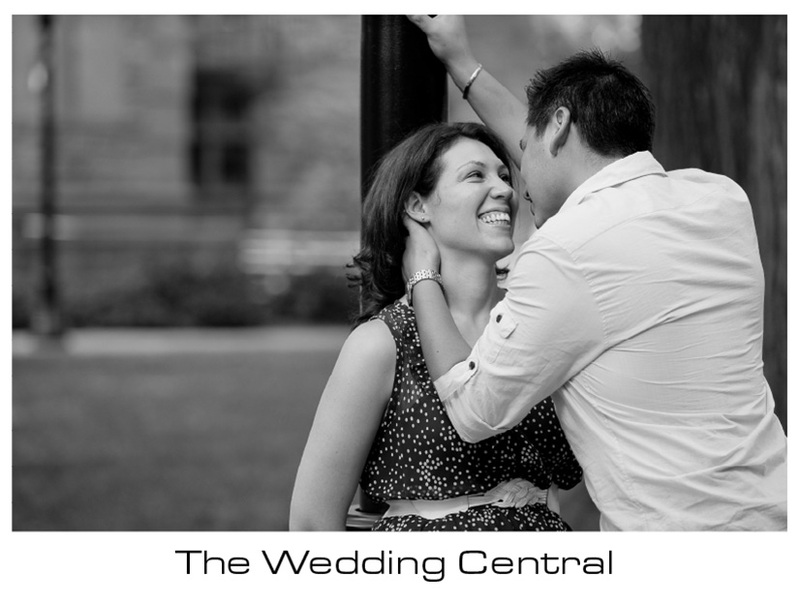 Because of their busy lives, they scheduled their engagement photos for July, and who would have guessed that the worst heat wave of the year would hit us that same week. 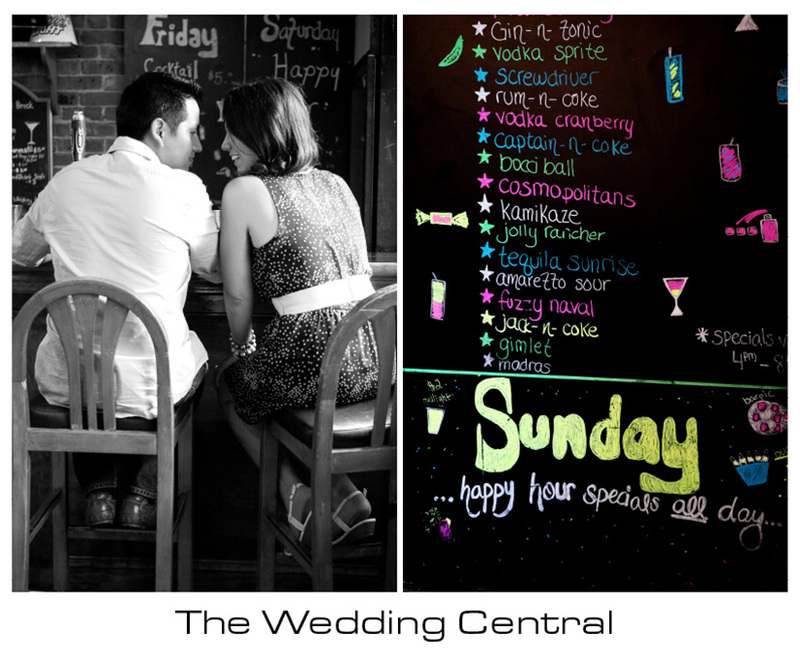 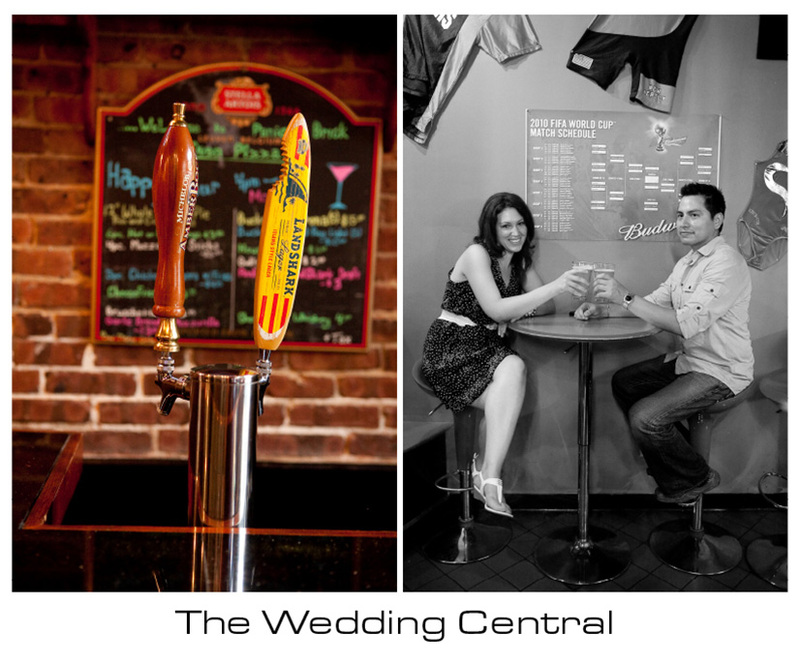 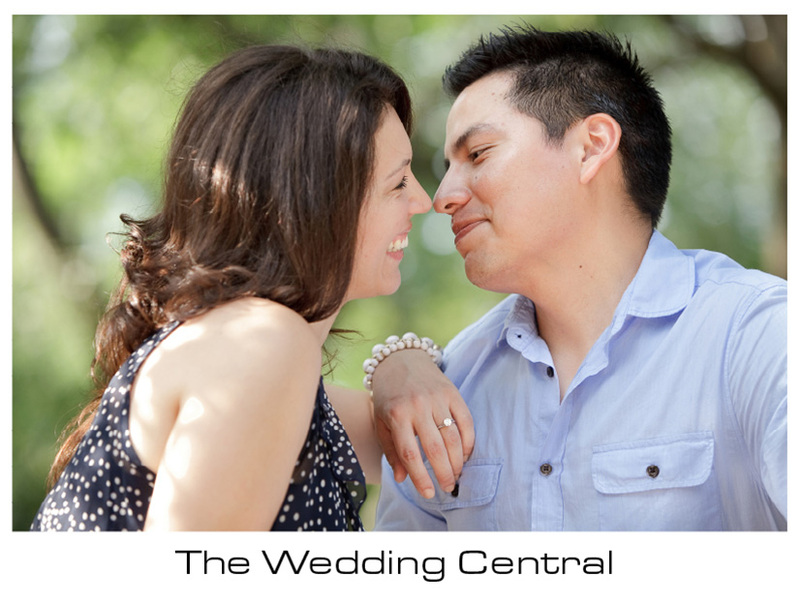 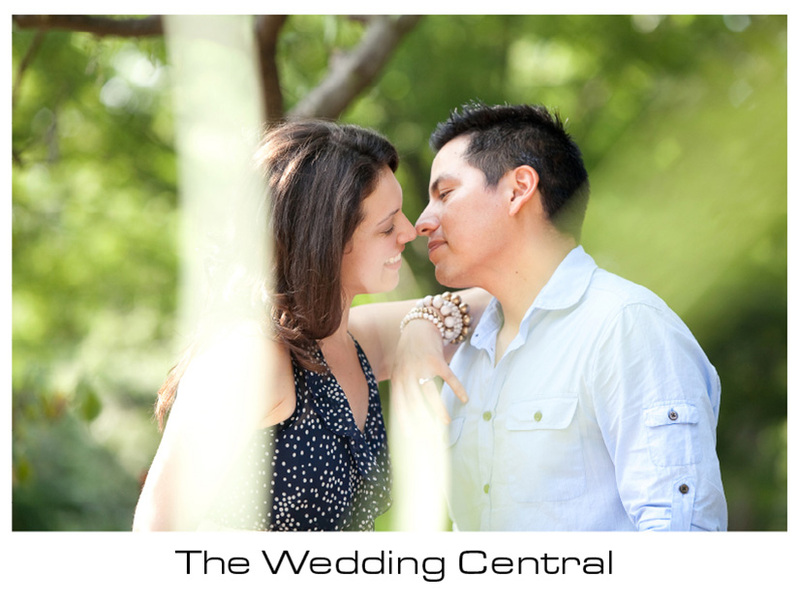 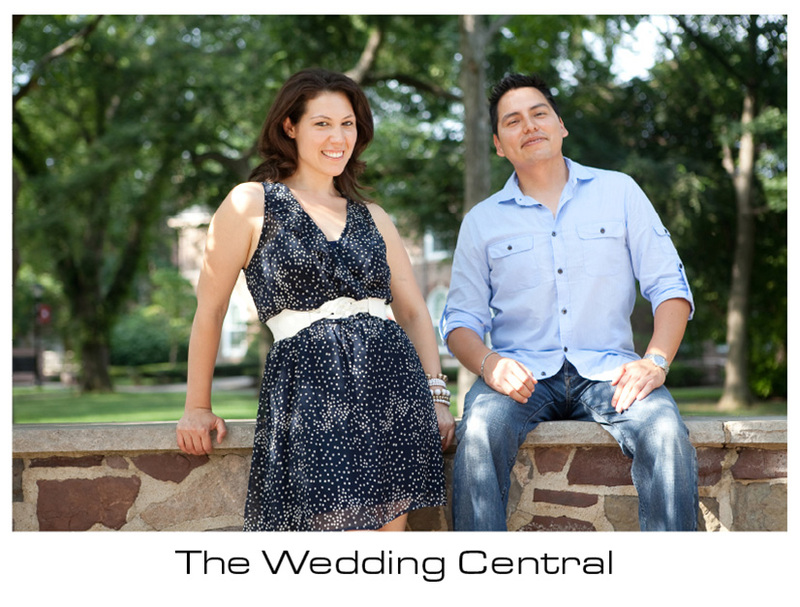 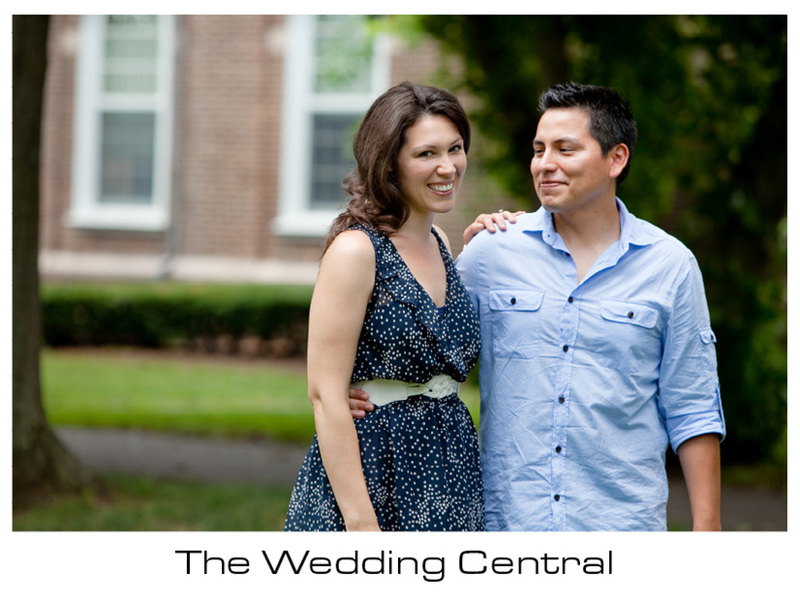 Regardless of how hot it was out there, they enjoyed themselves and had a great time taking their engagement photos.